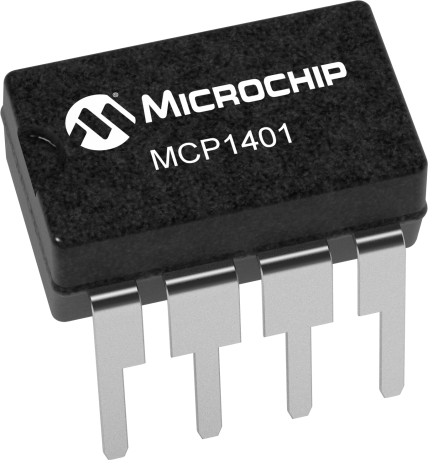 The MCP1401/02 are inverting and non-inverting, 500mA MOSFET drivers in SOT-23 packages. These small package MOSFET drivers allow the gate driver to be positioned close to the MOSFET's physical gate connection, which minimizes gate bounce caused by the parasitic effects of PCB layout. This also minimizes gate rise-times,-fall times, propagation-delay times and shoot-through current; all of which help to increase system efficiency and reduce power dissipation.